PCHI is the leading exhibition & conference in China for personal care ingredients. Taking place at Guangzhou Poly World from 21-23 February 2017, PCHI 2017 is the must-attend event for the entire Asia Pacific personal care ingredients community to get together, do business and share ideas. 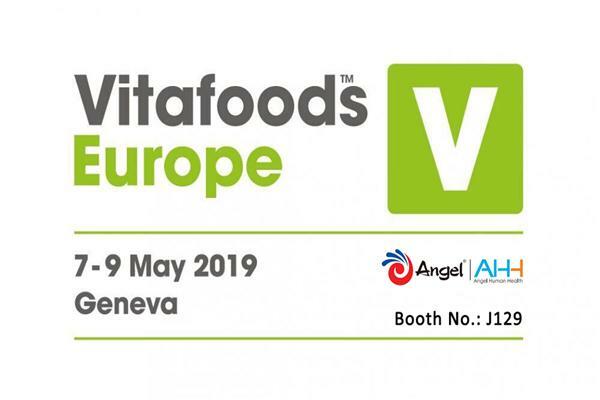 With more than 10 kinds of Yeast Essence series products, Ferment Essence series products and dozens of cosmetics solutions, Angel Yeast will attend the show, expecting to cooperate further with you regarding the beauty career. 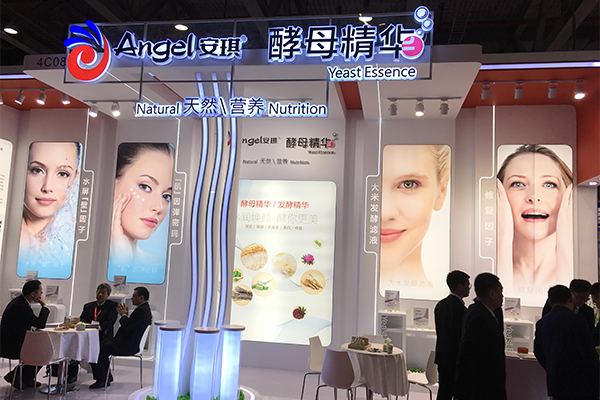 Angel will launch an upgraded product of Ferment Essence FC01 this year. FC01 is a magic filtrate extracted from selected glutinous rice after the fermentation by natural wine yeast. 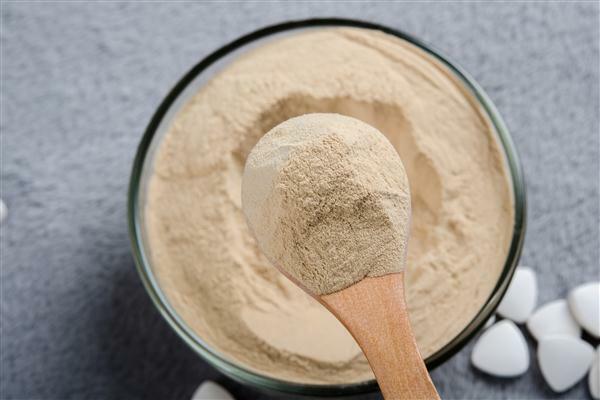 With the fragrance of natural fermented rice and the appearance of clear and transparent, FC01 can quickly activate skin cells, act with multifunction of anti-aging, moisturizing and whitening.